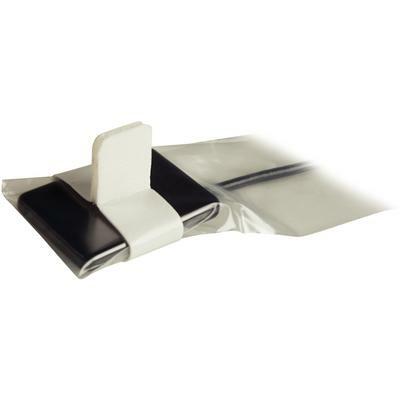 Digital SoftX Foam Sensor Loops feature an adjustable loop design which provides for easy application and removal. 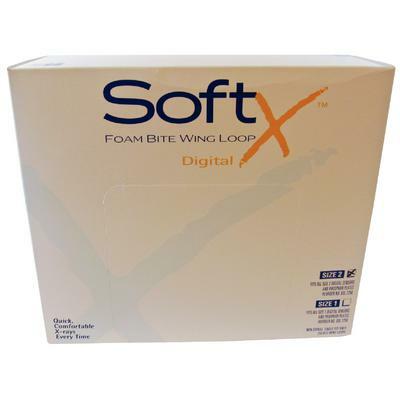 SoftX foam loops cinch tight for accurate, comfortable digital images, then open easily to eliminate pushing and pulling on delicate digital sensor wiring. Soft foam construction provides superior comfort, for pennies per patient. Simple to use, quick application, and always accurate.